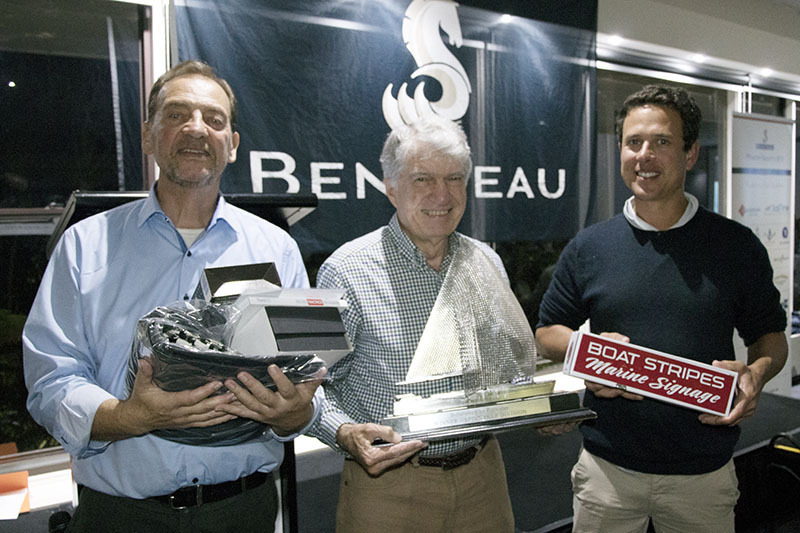 Over the years, Beneteau’s local dealers have successfully hosted a series of well-attended owner regattas in the Asia-Pacific region, some of which have become iconic in the area. In Australia and New Zealand, the waters are always busy with such events. 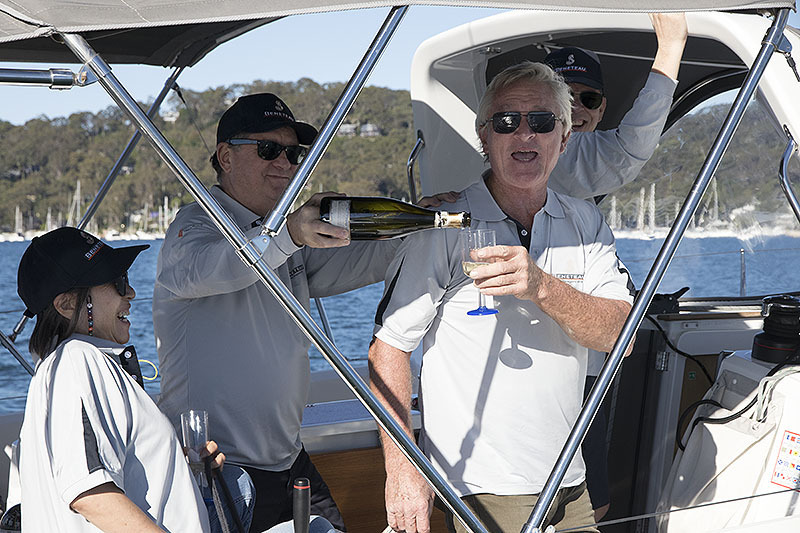 The Beneteau Pittwater Cup – organized by Beneteau’s local dealer Flagstaff Marine at the beginning of May – attracted 170 participants in North Sydney, Australia. 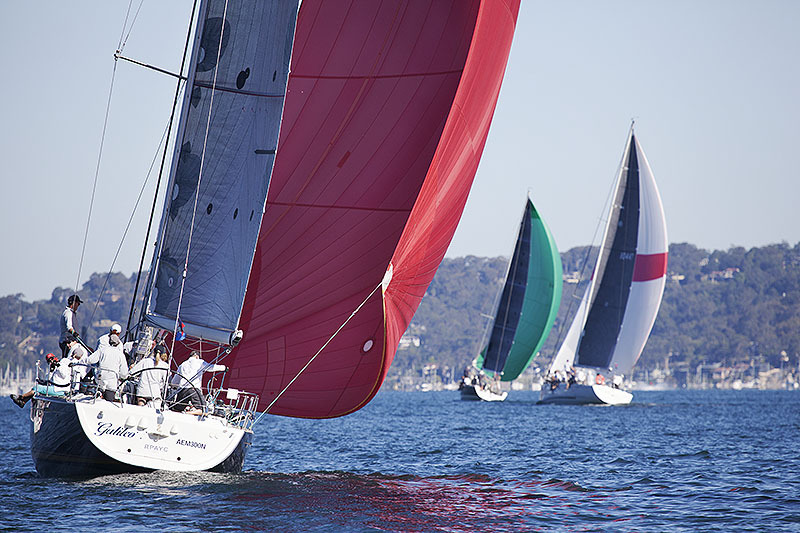 The classic event celebrated its 18th edition this year, as owners brought friends and family along for a day of competitive sailing and socializing. The Beneteau fleet reached a record of 28 boats of all sizes and ages, including the new Oceanis 41.1 Performance version and several heritage models. Whether time-honored or newly-launched, Beneteau sailboats are always ready to deliver solid performances at sea. 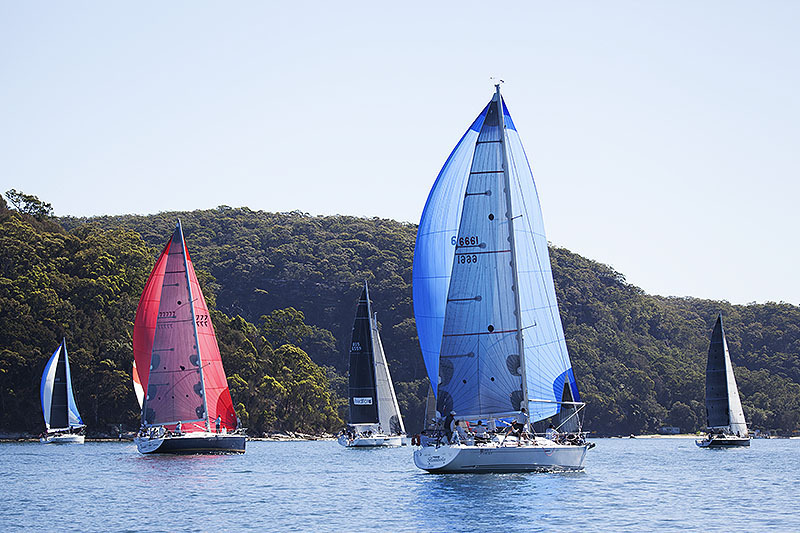 Another legendary Beneteau event in the country – the Beneteau Cup at Sydney Harbour – is set for October 26th, 2018. The 2017 edition was attended by 37 Beneteau boats and 270 crew. 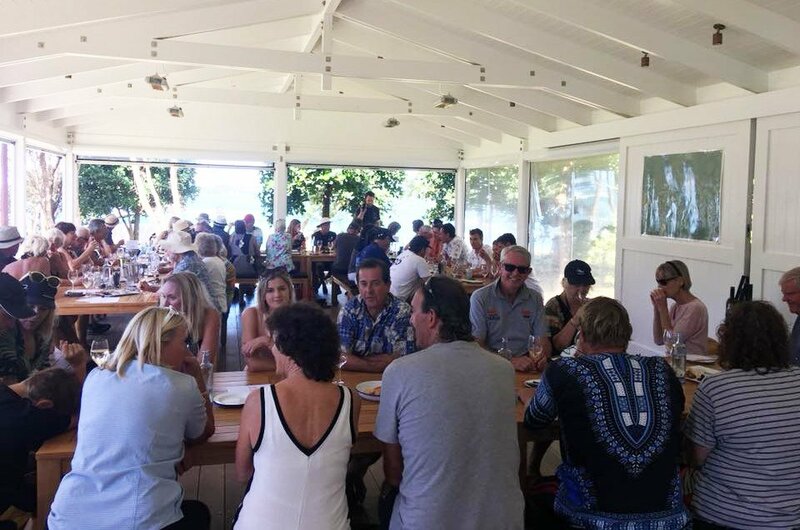 In New Zealand, Beneteau’s local dealer 36°Brokers hosted the 2018 Beneteau Owners Club Rally at the end of February, with 17 Beneteau boats and around 60 people in attendance. Sailing, wine-tasting, and poker games in beautiful weather made the event a great success. 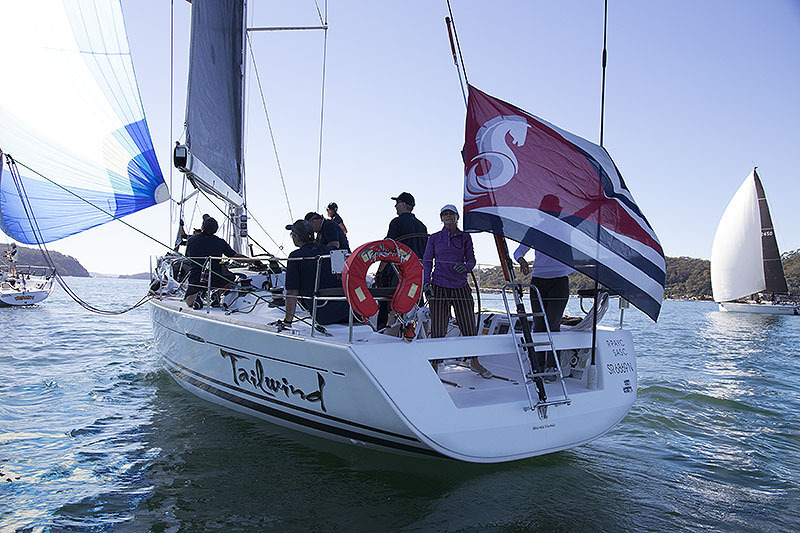 The triumph of each Beneteau regatta is down to the enthusiastic owners and dedicated distributors. 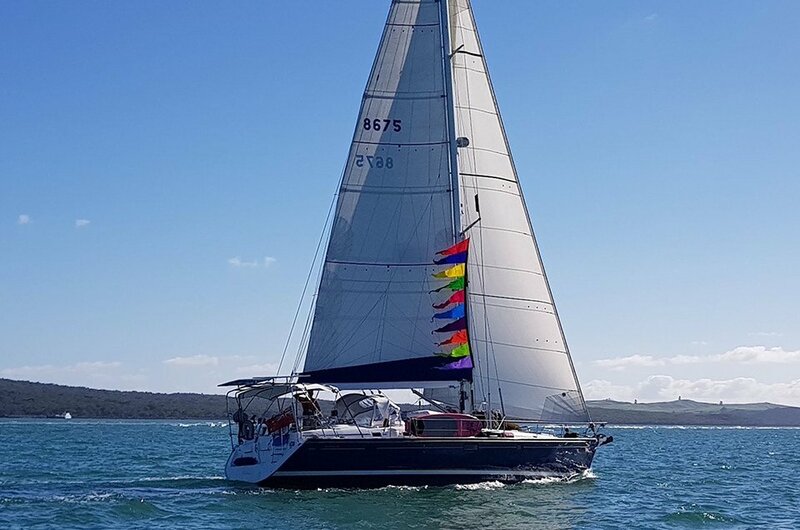 Even more exciting sailing events are set to take place in the region in future, catering to owners and sailing enthusiasts from all walks of life. Contact your local dealer or Beneteau Asia-Pacific for details. ?2017 www.vbdb4.cn. All rights reserved.